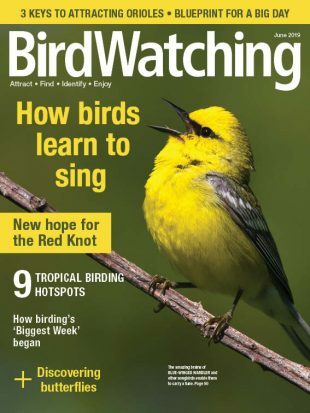 In BirdWatching magazine, we regularly highlight new books about birds, birders, conservation, and the natural world. The reviews below were published in our July/August 2018 issue. 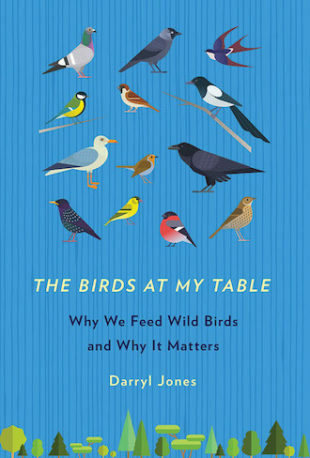 The Birds at My Table: Why We Feed Wild Birds and Why It Matters By Darryl Jones, Cornell University Press, 2018, paperback, 352 pages. 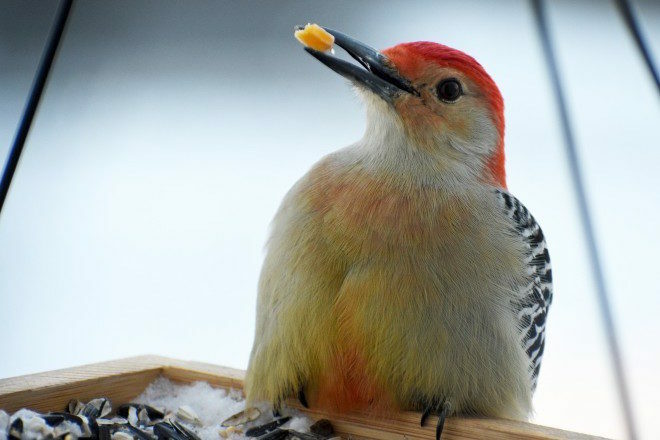 Why do people do feed wild birds? 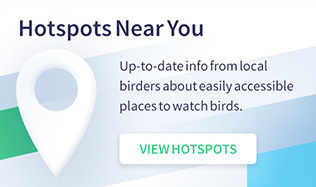 Does the food even benefit the birds? 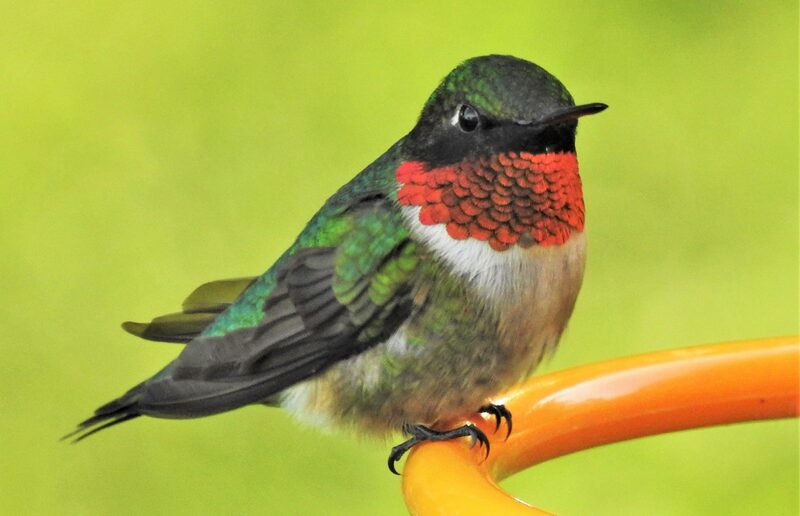 What are the unintended consequences of providing additional food to our winged friends? Darryl Jones, a behavioral ecologist at Australia’s Griffith University, takes us on a wild flight through the history of bird feeding. He pinpoints the highs and lows of the practice. And he ponders the odd but seriously popular form of interaction between humans and wild animals. 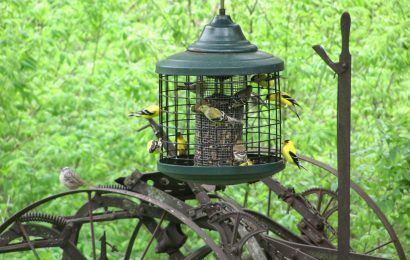 He notes that the practice of bird feeding had its origins in the early 1800s but took off in the late 1980s and early 1990s, when many new types of seeds and feeders were introduced. 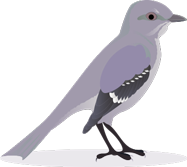 Most important, he points out that we know very little about the impact of feeding birds despite millions of people doing it every day. He also digs at deeper issues raised in research studies, such as whether feeding affects the timing of breeding. Read more about the book. | Check the price on Amazon! 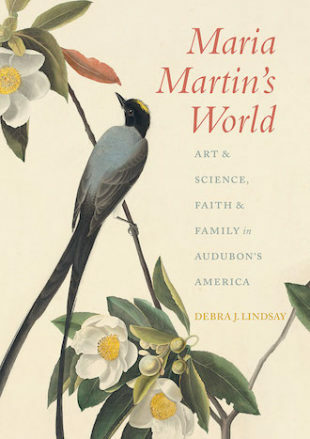 Maria Martin’s World: Art and Science, Faith and Family in Audubon’s America By Debra J. Lindsay, University of Alabama Press, 2018, cloth, 328 pages. Maria Martin was a talented nineteenth-century artist whose story was largely unknown except to the most astute students of natural history and art history. 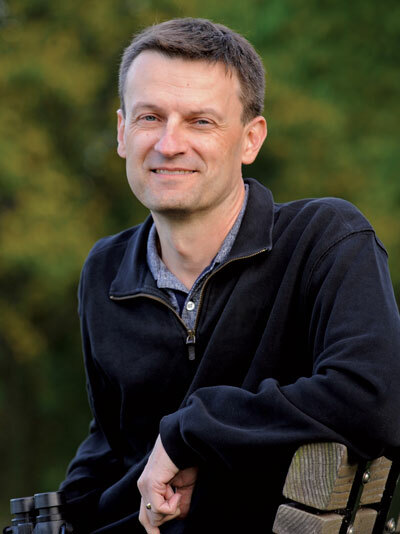 Now, thanks to author Debra J. Lindsay, a history professor at the University of New Brunswick, Martin’s role in the celebrated art of John James Audubon and other nature artists will come out from behind the curtain of obscurity. Martin painted the botanical and insect components that appeared in volumes two and four of Audubon’s The Birds of America, as well as snakes for John Edwards Holbrook’s North American Herpetology (1842). She helped draft the descriptive taxonomies prepared by John Bachman—who later became her husband—for The Viviparous Quadrupeds of North America (1846-1854). In The Birds of America, for example, on Audubon’s chickadee plate, she painted the nest and willow oak branches and leaves. It’s great to see Martin finally getting the credit she deserves. 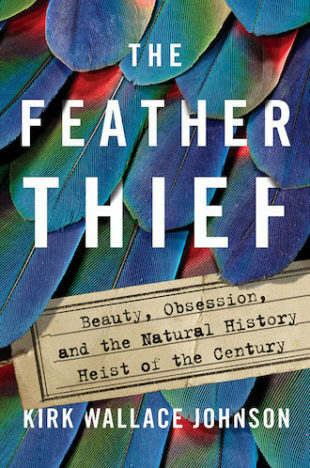 The Feather Thief: Beauty, Obsession, and the Natural History Heist of the Century By Kirk Wallace Johnson, Viking, 2018, hardcover, 308 pages. This masterful work chronicles the stranger-than-fiction tale of a 20-year-old American who, in 2009, stole hundreds of invaluable exotic bird skins from England’s Natural History Museum at Tring, home of one of the largest ornithological collections in the world. 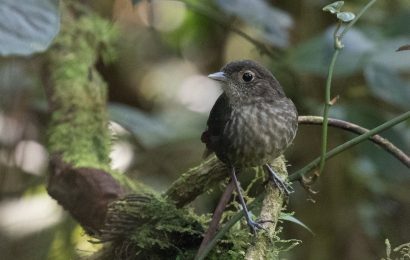 He stole the skins of Red-ruffed Fruitcrow, Resplendent Quetzel, bowerbirds, cotingas, and birds-of-paradise to use their feathers for tying fly-fishing hooks. (Seriously!) It took a year and a half before he was finally caught. Author Kirk Wallace Johnson dives deep into the history of ornithological collecting, the fly-tying subculture, the obsession that drove the crime, and its consequences.